About - "CAN I GO AND PLAY NOW..?" What kind of children are we shaping today? 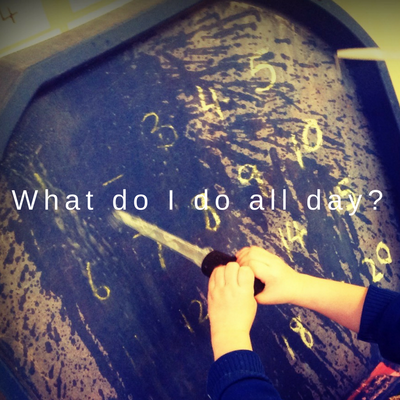 “Can I Go And Play Now..?” all too quickly becomes something young children say in our Early Years settings. It’s a phrase that reflects their disconnection from their learning. Often they are removed from their own play to participate in group work, worksheets or adult-led interventions. Real play emanating from and led by children, rooted in their imagination, their dreams, their wonder is being squeezed out of Early Years and KS1 because the Adult World demands progress, measurability and outcomes. Yet children’s ‘ether’, their ‘language’ is the only true path for them to learn in a meaningful way. This path is also one that can shape who they are and who they will become. 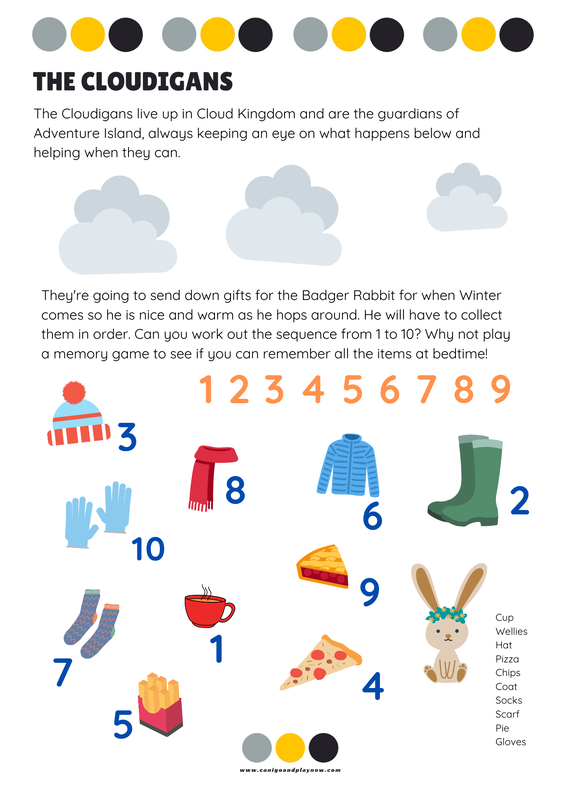 “Can I Go And Play Now..?” can provide you with a simple yet effective toolkit to bring this world into your own setting whilst at the same time enabling you to ‘tick the boxes’. Happy children, happy adults - what more could your setting want..?! 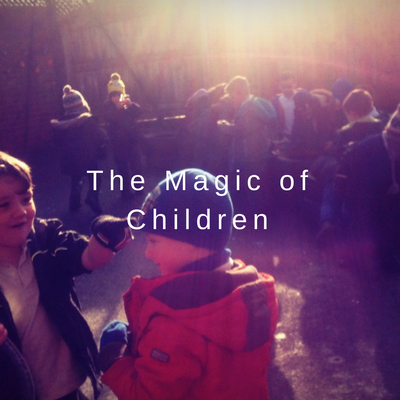 ​I am an experienced Early Years practitioner who is passionate about the role of true play. I am committed to enabling children to be at the centre of their own development and their learning.